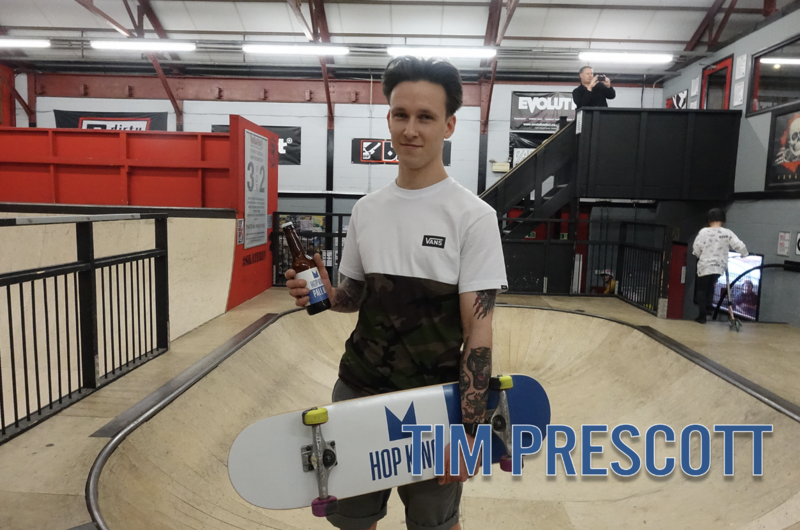 We are Hop King; a family run, London based craft beer and skateboard company. 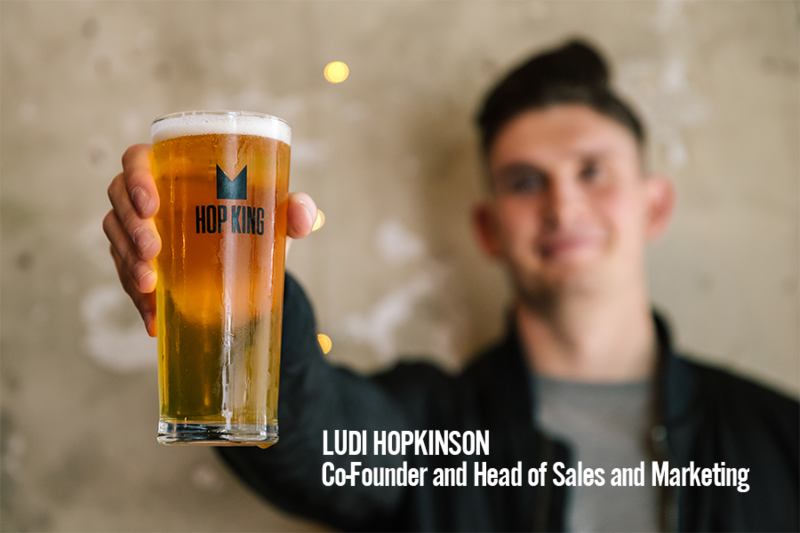 Our goal is to make tasty beer that is accessible to all which is why we created the Hop King Pale Ale – an easy drinking, easily understandable and easily recognisable beer. 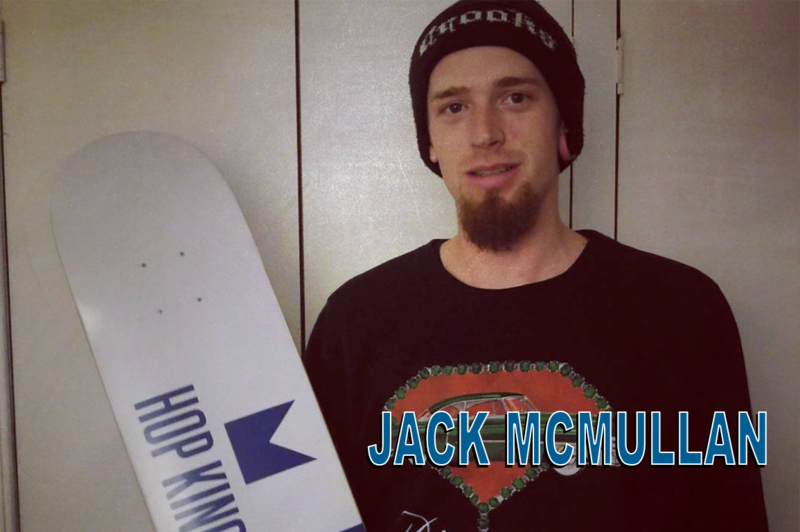 Our passion doesn’t stop at beer though, we also love skateboarding and want to help grow this ever inspiring industry. 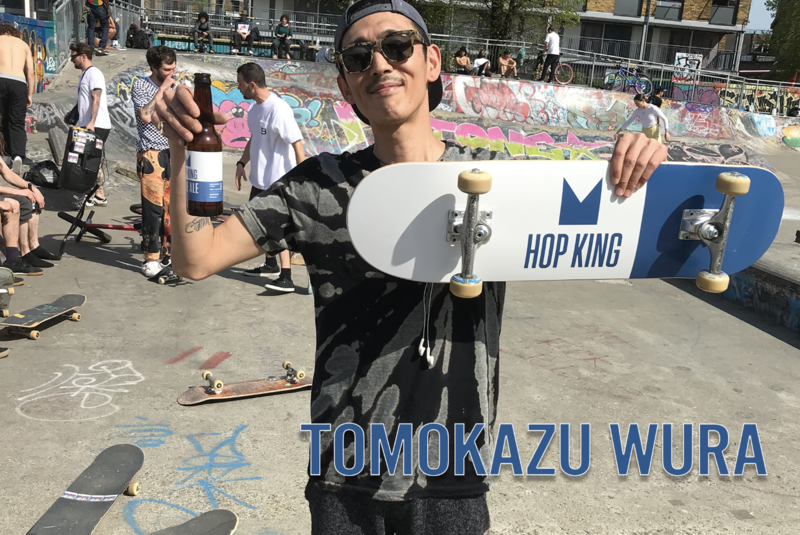 We have brought some of the Europe’s best up-and-coming skaters together to create the Hop King skate team. 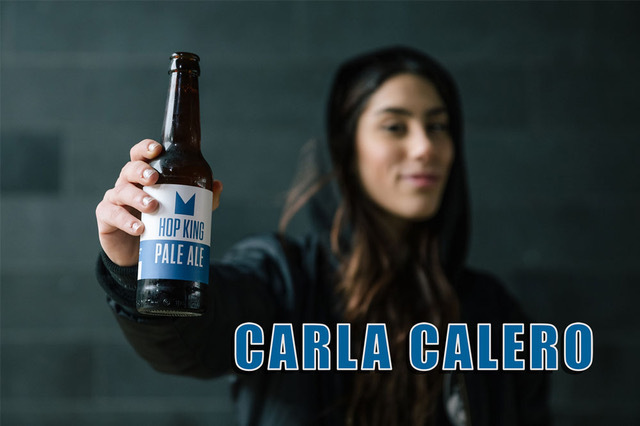 A publican, brewer and beer lover, Ben was fed up with the over hopped craft beer scene and wanted to make a nice easy drinking pale ale he could share with friends. 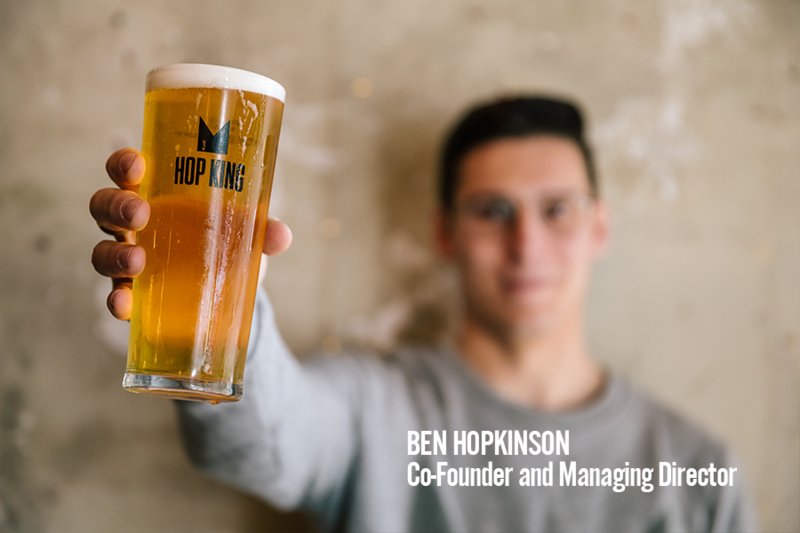 With this, Ben runs the beer side of the business as well as the operations of Hop King. 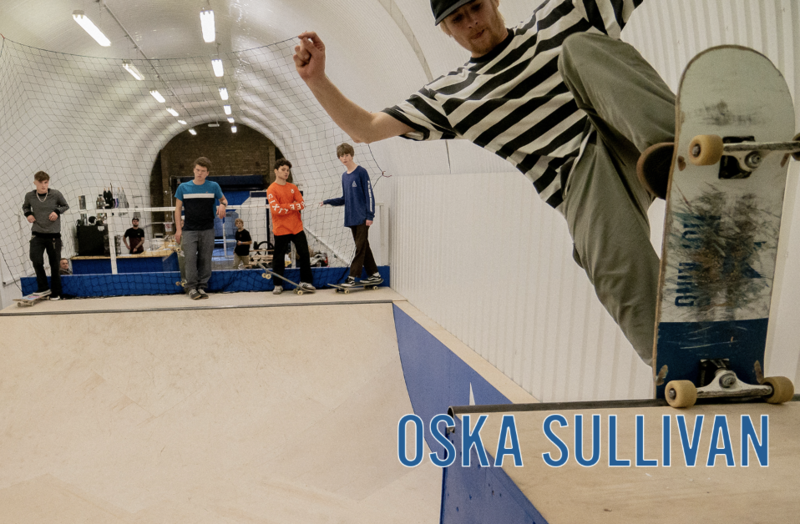 The elder of the brothers, Ben apparently loves spreadsheets as much as he loves skateboarding! 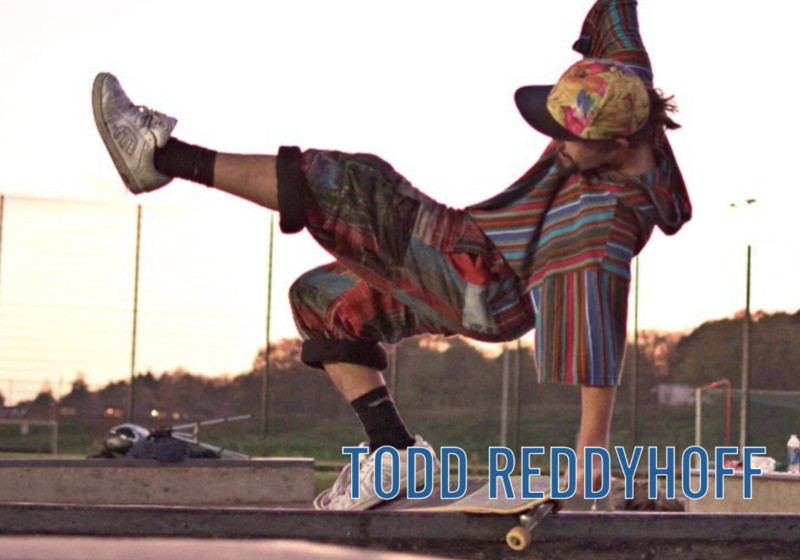 Ludi, the younger brother of Ben, is passionate videographer and marketeer. He is the curator of content and runs the sales and marketing side of the business. 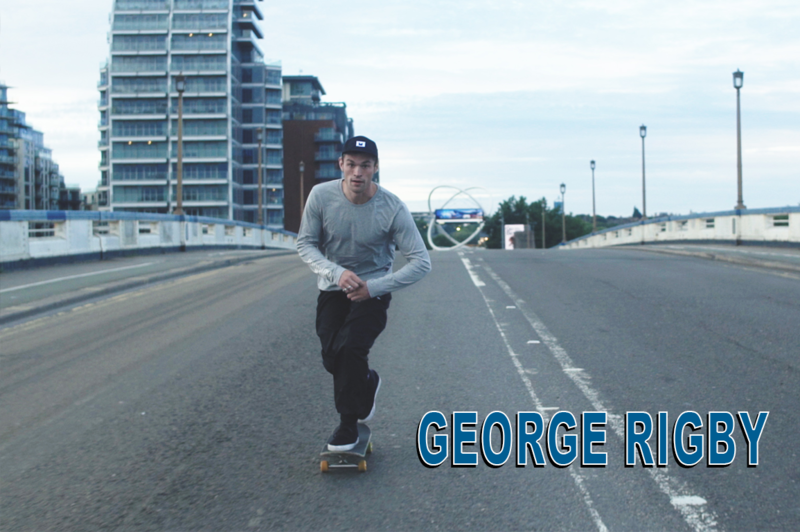 He has an unhealthy relationship with camera equipment and is annoyingly good at double flips.